This weekend, Satoru Iwata, president of Nintendo and one of the giants of the video game industry, passed away. The news hit me pretty hard. I have followed and written about the video game industry for years, and I spent two of those years running a news site focused exclusively on Nintendo. Satoru Iwata always seemed like a genuinely good guy – candid, down-to-earth and very sympathetic. He seemed to be having fun, and he seemed to understand why having fun was central to the medium – not just for the players themselves, but for the people working in the industry. 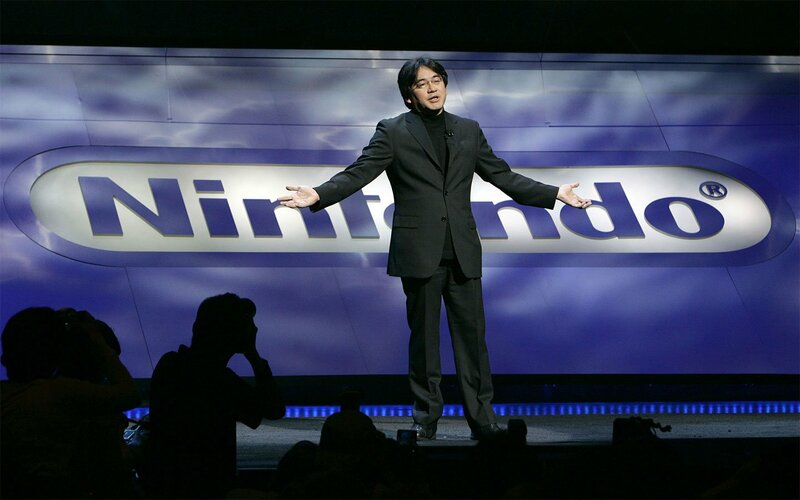 Iwata presided over one of the most successful periods in Nintendo’s history, but that isn’t why the entire video game industry ground to a halt to share in an outpour of love and sorrow. Iwata was one of the most popular public figures in video games. The industry seems a little less colorful without him. I didn’t feel like working after hearing the news, so I took yesterday off. I dusted off my Wii and played some Super Mario Galaxy 2, watched the Nintendo Direct released this E3 and started working on a new WordPress theme. It’s simple, lightweight and colorful, and I submitted it to WordPress.org earlier tonight. I decided to name it – what else – Iwata. ←"Hannibal is the Best Drama on Television"